These are on-the-ground activities that vary as much as the groups that use them. 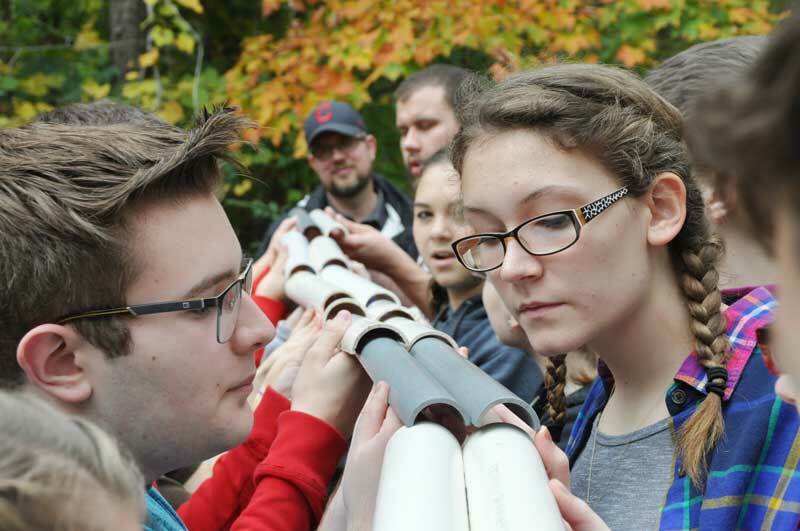 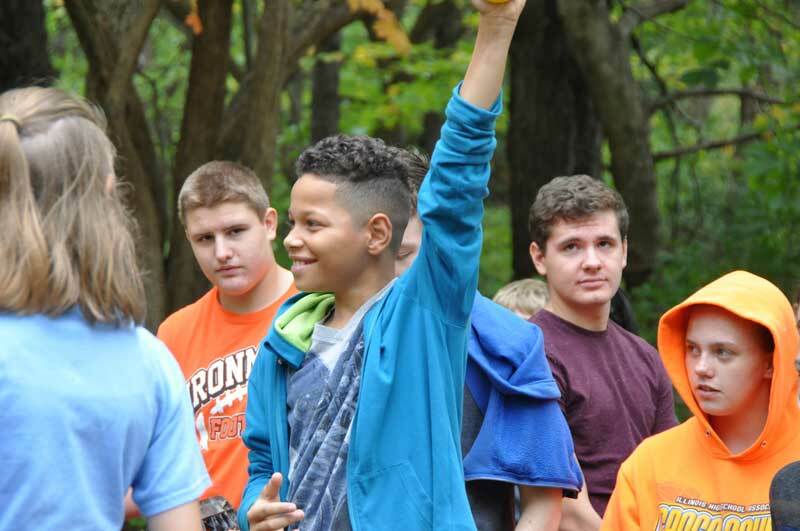 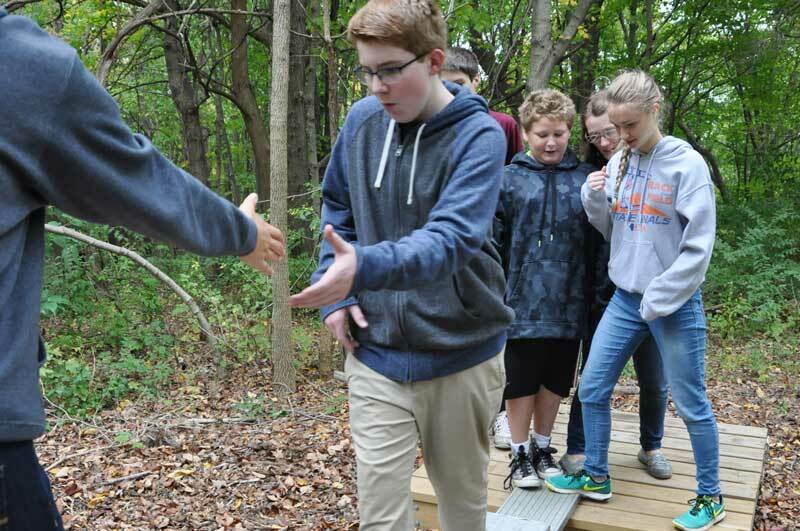 An initiative experience here at Great Oaks can focus on concepts like group problem solving, positive communication and leadership development. 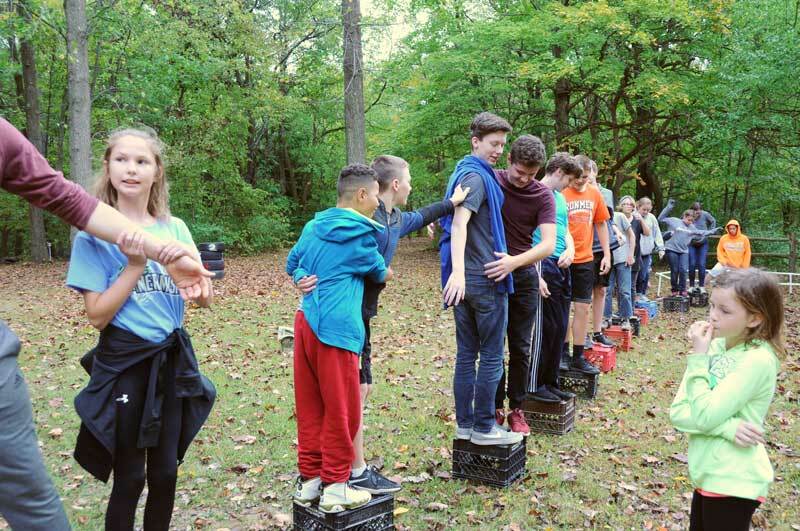 Initiatives are a wonderful opportunity for your group to grow together while having fun.